The list of Awami League’s grand alliance candidates for 300 parliamentary seats would be announced formally on Monday (tomorrow). 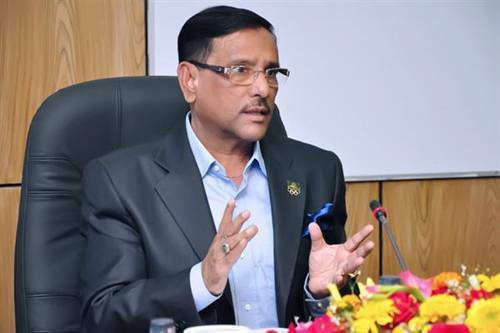 Awami League General Secretary, and also the Road Transport and Bridges Minister Obaidul Quader has confirmed the news. The party senior leader made the comments while briefing journalists at the party president’s Dhanmondi political office in the capital today.